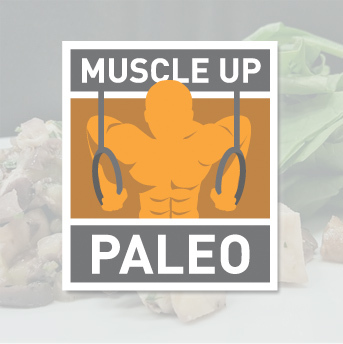 Muscle-Up Paleo is a gourmet meal delivery service catering to fellow CrossFitters in the New York Tri-State area. Using all grass fed beef, free range poultry and eggs, wild seafood and the freshest, organic, local vegetables we make following the Paleo regiment easy and affordable. Our menus are constantly changing, and creatively crafted to intrigue those with even the most refined palate. We understand a Paleo lifestyle can take up countless hours of meal planning, food shopping, sourcing high quality ingredients, and of course cooking, so why not give yourself a break and let us do the work! Each week we offer two distinct menus, available in two different sizes. One menu is composed of meals that are intended to be eaten cold, right out of the fridge. The meals on the second menu taste best reheated. The menus are designed to compliment each other in the event that you plan to eat them both! View some of our most requested questions. If you don’t see it answered please call or email us.